GetSmartCoders has wide experience in helping businesses take on diverse commerce challenges by leveraging the widely used ecommerce platform Magento. Driven by an experienced team of skilled Magento developers and programmers and latest techniques, we help you build sites that enable you reach maximum audience and drive most output. Magento ecommerce development platform is a highly scalable model that can be customized to meet each business’s unique requirement affordably. It comes pre-loaded with mobile compatibility and native development SDKs that give sellers an ability to deliver seamless, single-channel user experience to its customers. Its popularity among eCommerce retailers bears testimony to its benefits to their business. We bank on our creative expertise and technical excellence to deliver end-to-end Magento website development services. Besides developing rich ecommerce sites, we have wide experience in Magento project modification. We offer a range of flexible engagement models to make it easy for our clients to outsource Magento web development services to us. Our Magento services is designed to build Magento websites that are aesthetically rich with adequate functionality. When you outsource Magento web development service to us, we enrich it with Magento’s in-built promotional tools to make optimally functional. As a leading Magento web development company, we are equipped with a team of qualified developers who have the exposure to create custom eCommerce solutions and website design with technical ease. From designing a blueprint to developing a final product, our Magento website development services have helped our clients meet their goal with eases. Our team of web developers specialize in the development of E-commerce websites using Magento. We leverage our in-depth knowledge of the MySQL database and PHP to build lightning fast yet lightweight websites that are highly scalable. 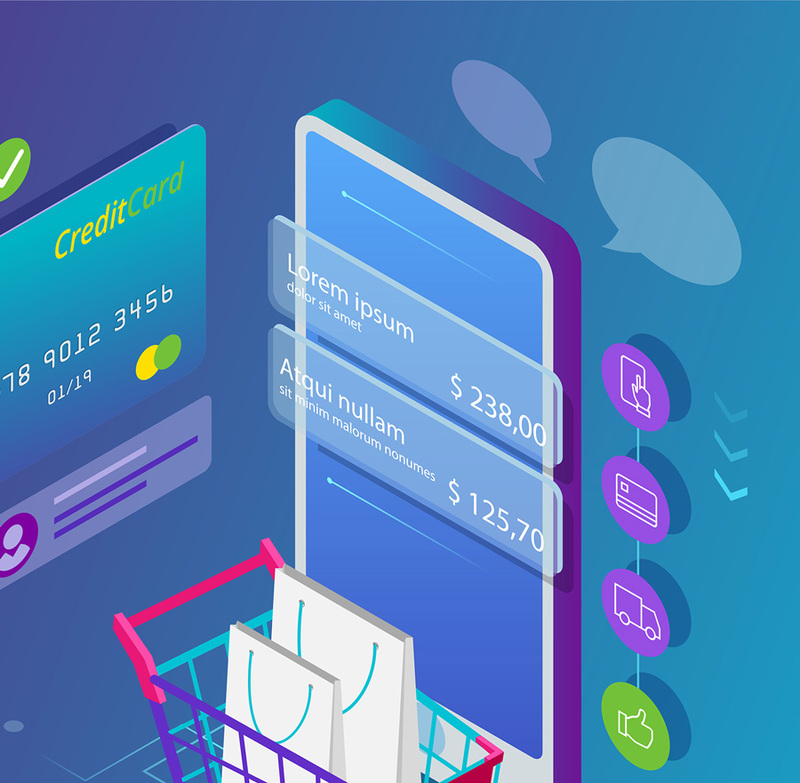 We incorporate advanced user-friendly features like multi-store functionality, user access hierarchies and custom views to build websites that give users an immersive shopping experience. We combine the use of custom PHP scripts and Magento best practices to develop themes, plugins and page layouts that can be customized according to the needs of your business. Our team of developers with versatile technical skill sets also provide complete assistance with payment gateway, social media and multiplatform integrations, features that will enhance the value of your business. After we finish analyzing your requirements, we carefully plan out the design, so that all the features you need can be integrated seamlessly. Once the design is approved by the client, we start coding the website, using the finalized layout as the template. Our team is made of tech-savvy developers who are adept at all types of Magento ecommerce development. We have a band of certified and experienced developers, who are dedicated towards offering a full spectrum of SDLC, complete with Agile processes. Our team incorporates industry best practices and latest coding standards to deliver robust results in the shortest possible time. This enables our experts to deliver each project within deadline, ensuring fast time-to-market results. We, train our Magento experts regularly and keep them updated with the platform’s peculiarities and newly introduced features. We organize seminars, workshops and one-on-one trainings to increase our staff’s proficiency in Magento development. It is because of this inclusive approach that our experts can work closely with you to come up with business centric solutions that will be an organic fit to your requirements. You should outsource Magento web development service to us because we can get you expert skills and dynamic hiring models all within favourable terms. We recommend you to leverage our experience and work ethic to further your business interests. Looking for a reliable Magento web development company? Outsource Magento web development services to getSmartcoders to begin the discovery process.